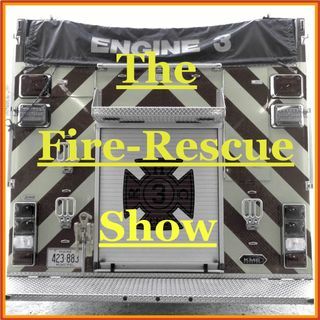 This week Jared interviews Deputy Chief Steve Sloan from the Westbrook, Maine Fire Department. He recounts what happened on the night of December 30th, 2018 where firefighters entered a building and an explosion occurred and knocked both of them over. Listen in and find out what happened!